Chittoor Dist Notification 2019.Govt. 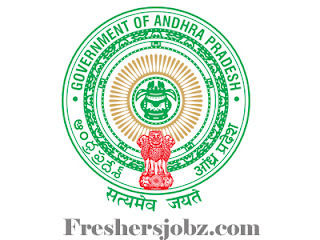 of AP, District Collector, Chittoor has released a notification for the Special Recruitment Drive in subordinate offices for filling up of Backlog vacancies earmarked for the Differently Abled persons under the purview of other than D.S.C.Check the eligiblity and notification prior to apply for the positions. Age: 18 to 52 years of age as on 31.03.2019. How to apply: Completed application forms should be sent by registered post or in person in the Office of the Asst. Director, Welfare of Differently Abled, TG & Sr. Citizens, Ground Floor, Ambedkar Bhavan, Collector’s Office Complex, Chittoor. Last date to apply: 17.01.2019.